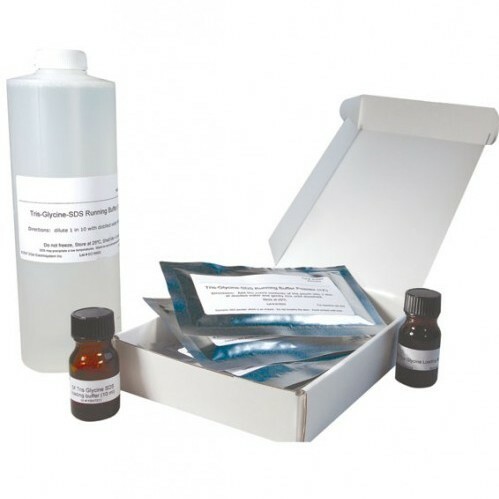 Categories: Consumables and Accessories, Vertical Gel Systems. 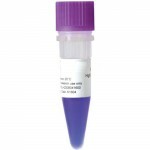 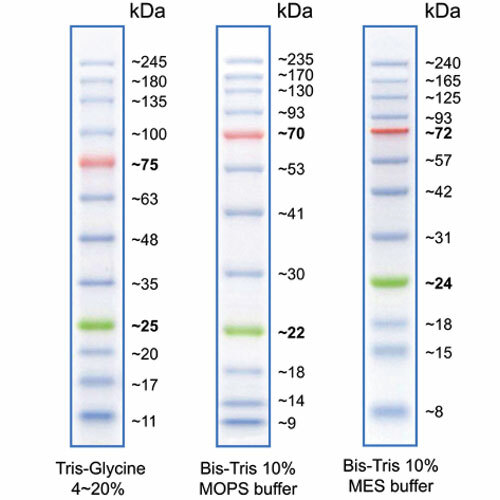 DEPC-treated to eliminate enzyme activity and then autoclaved, this sterile highly purified water product is perfect for use in PCR and Northern blotting techniques. 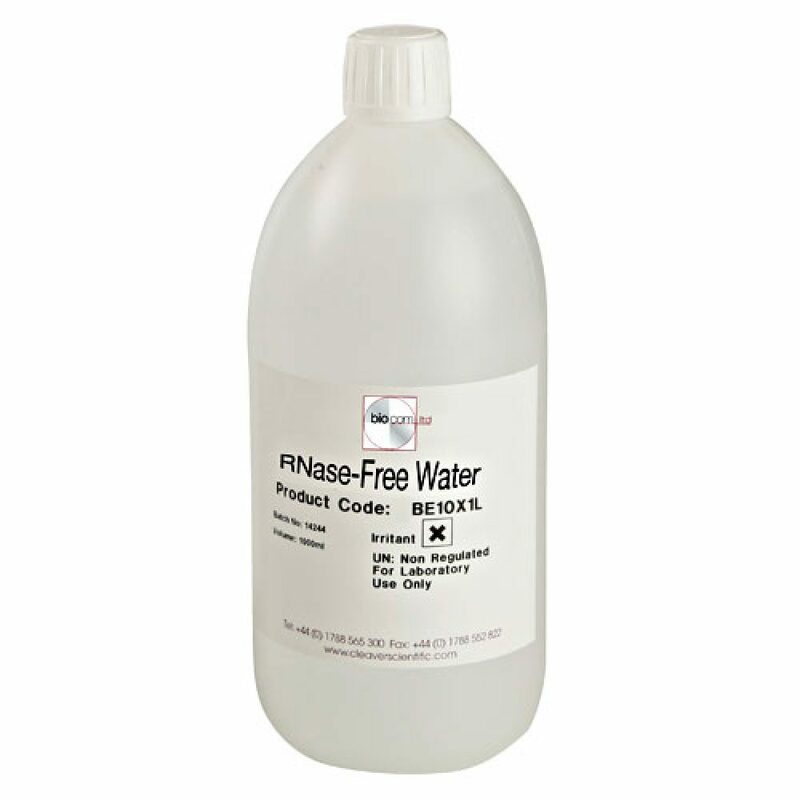 RNase-free water is available either as a single 250ml bottle or in fifty 5ml aliquots to prevent cross-contamination. 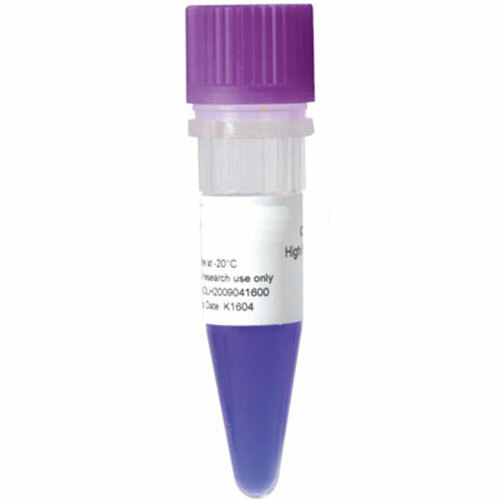 Ponceau S staining solution is reusable and available in a convenient 500ml volume for membrane staining and early protein detection following transfer before western blotting. 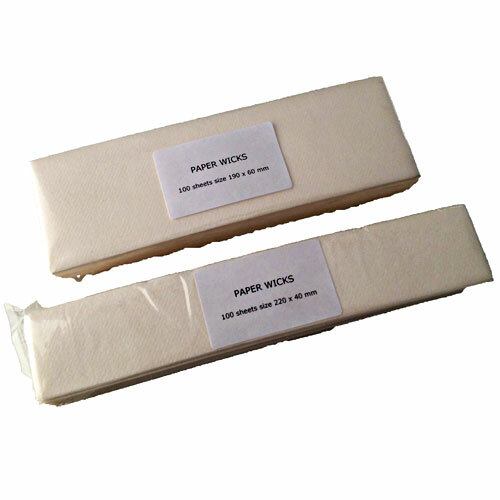 Ponceau S may also be supplied a powder staining kit for long-term storage.